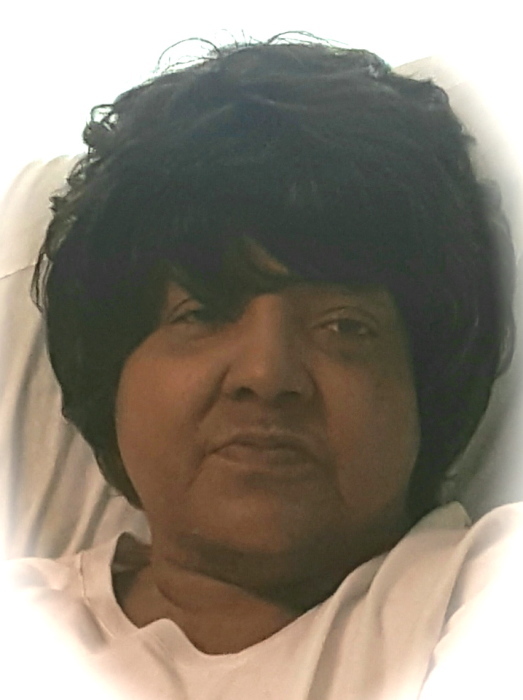 Obituary for Mrs. Cynthia L. (Hazelwood) Jones | C. C. Carter Funeral Home, Inc.
Mrs. Cynthia L. Hazelwood - Jones wife of Mr. Terry Jones transitioned Sunday, July 8, 2018 at UNC Rex Healthcare. Raleigh, NC. 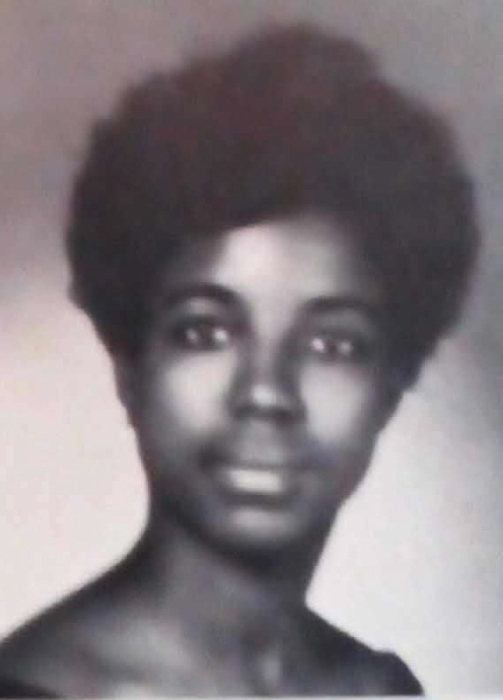 Services for Mrs. Jones will be held 11:00a.m. Thursday, July 19, 2018 at Macedonia Baptist Church 5500 Marshall, Ave. Newport News, VA. by Pastor John Wilson. Interment will follow at Albert G. Horton Memorial Veterans Cemetery. Suffolk. VA.
Mrs. Jones will lie in state two hours prior to service. The family of the late Mrs. Cynthia Jones has entrusted her final care to the staff of C. C. Carter Funeral Home, Inc.
Full service information is forthcoming.